So sorry about this but i have to try and find an answer. I have been smoking hookah at home for probably about a year and a half now and sometimes they are amazing and sometimes cant smoke it for more than a few minutes without getting very harsh. I smoke al fakher and i have peach and grape mint. I used to use three king quick light coals but after being suggested i switched to banzai . I have tried a few different packing methods first one used to be just drop some in and it worked great sometimes and really bad others. A guy at a lounge suggested packing it all down and poking holes through the bottom worked more often tha first but after researching people online say to sprinkle it all the way to the top lightly. Have been trying this and the peach ( which is a brand new batch used 3 times and all have turned out bad. My old batch of peach seemed to be much tastier for some reason ). Anyways i cant seem to get things right when i pack it all the way to the top lightly with just a little push down for space it all burns to the top of the foil. I have resorted to using 3 pieces of hookah foil to try and combar that. Still nothing. Can someone please make me some suggestions to try. I mean when it works it works great for like an hour and a half or 2 hours. But 75% of the time smoke gets harsh very fast. This is my one i packed tonight that i literally wasnt able to get more than 10 pulls out of before it was unsmokable. I'm glad that you've come to us for some sort of help. Is that a ceramic Mod bowl you are using? Those bowls are generally not too good and burn the tobacco super fast. My experience with that type of bowl and similar coals to the ones you are using is to start with just two coals. If you use three pieces it will burn really fast. So first things first is to try a different bowl because the methods of packing you are doing are all just fine. As for the coals; I've had similar kind that are called easy light coals not to be confused with quick lights; not the same. They are not bad, but they are not great either. I'm sure less heat with that type of bowl will treat you lovely. That bowl is extremely bad for anything smoking related. The walls are shallow and the coals themselves are making the tobacco too hot. This is why you're burning it. 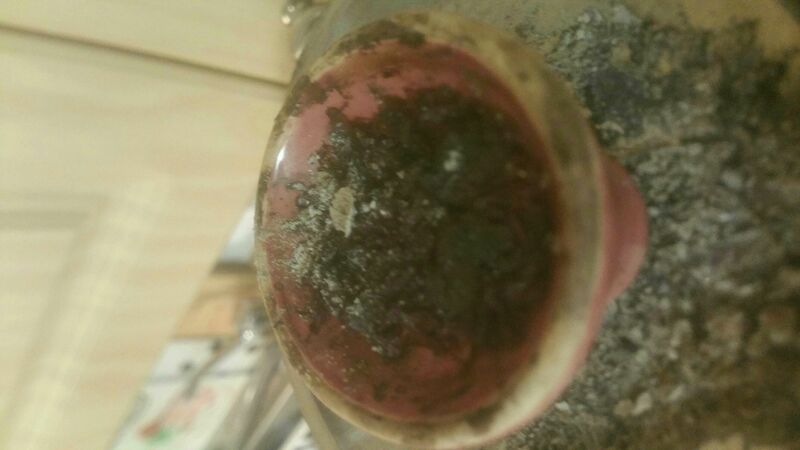 Get an Egyptian clay bowl (they are everywhere and cheap) and pack the tobacco over the rim of the bowl. From there press down slightly until it's just below the foil. Then take your finger and move all the tobacco into a circle lining the walls of the bowl leaving the middle of the bowl open. The biggest things I can recommend is switching to coconut charcoal and making sure you are packing the bowl, not trying to save tobacco. The 3kings and tabs you have are both coated with chemicals. If the bowl is too large and you don't want to pack that much get a smaller one DONT under pack it. I thought this was an Egyptian bowl lol. I will look into buying a proper one today hopefully that is my main issue. I will also pick up some coconut coals ( i thought these were when i bought them) thank you and i will return with findings . I ended up buying a new vortex bowl as thats the best thing they had other than a ton of the same thing i had. So have to look up how to pack it properly. I disagree with that. Back in the day when I owned one I could use super thin foil, just one sheet, and be fine for two hours. I'm glad that you were able to get a good session going.